New Delhi : Bollywood actor Sushant Singh Rajput has finally made his mark in the industry by doing role based on India's favorite cricket captain Mahendra Singh Dhoni in his biopic. 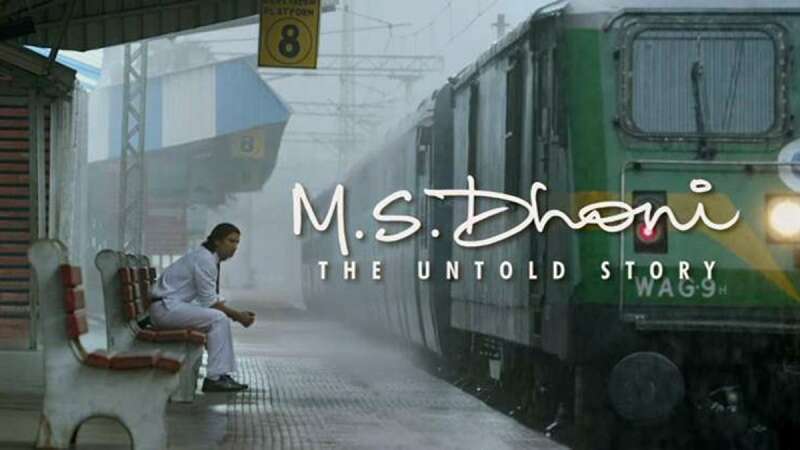 'MS Dhoni - The Untold Story' released in theaters on September 30, 2016. Both Mahendra Singh Dhoni and Sushant Singh Rajput did massive promotions for the biopic in last few days. Here is News Heads' 10-point movie review to ease your understanding about the film. 1: It is a controversy-free movie showing all the positives picked up from the real life of Indian skipper Mahendra Singh Dhoni. 2: Sushant Singh Rajput has delivered his best ever performance especially while enacting as young Mahendra Singh Dhoni. 3: Casting of the film is one strong point one should not miss. Be it young Yuvraj Singh or silent heroes behind MS Dhoni success, every character is well placed in the film. 4: Biopics comes with certain limitations of being real and genuine, MS Dhoni - The untold story passes all with an ease. 5: Kiara Advani as Sakshi Dhoni and Disha Patani as Priyanka Jha have justified their characters to ensure the focus remains on the central character Mahendra Singh Dhoni. 6: The biggest advantage of the film lies with the real-time cricket footage used that connects its viewers instantly. 7: However, some facts and figures have been skipped in the film like Mahi's participation in IPL, Ziva's entry in his life and more. May be this had to be done to cut short the running time of the biopic. 8: Songs may disappoint as they sound great on iPod but somehow stays on a negative side to gel with the flow of the film. 9: Cinematography is top notch and puts Ranchi and Aurangabad in a brand new shade of life. 10: Sports, entertainment, love and patriotism grace the biopic - MS Dhoni: The untold story. It is a must watch for all MSD fans and also for the ones who want to see Sushant Singh Rajput essaying role of his lifetime.